Every ten years, the Wyoming State Historic Preservation Office develops a new plan for preserving historic sites and structures. Public input plays an important role. Through Thursday, January 15, the public can answer a survey about what priorities the new plan should highlight. 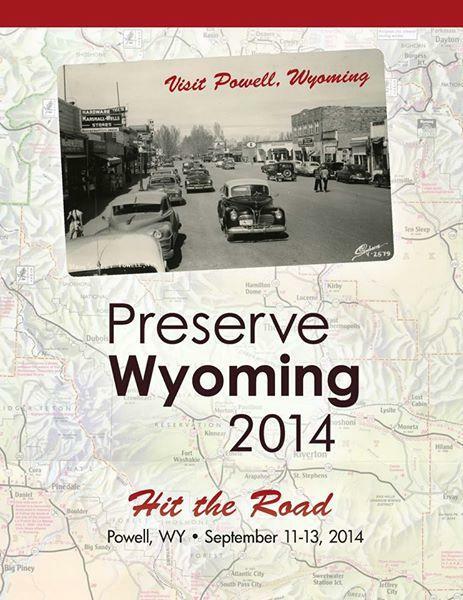 “It sets our path forward,” says Wyoming State Preservation Officer Mary Hopkins. “It talks about the challenges we face in preservation in the state, so our last plan had seven challenges,” like increasing public education and strengthening heritage tourism. Hopkins says the survey is designed to assess which challenges from the previous plan remain. The new preservation plan will be partly based on public input from the survey. After a draft is written, there will be another public comment period mid-year. The new plan then goes into effect next year. 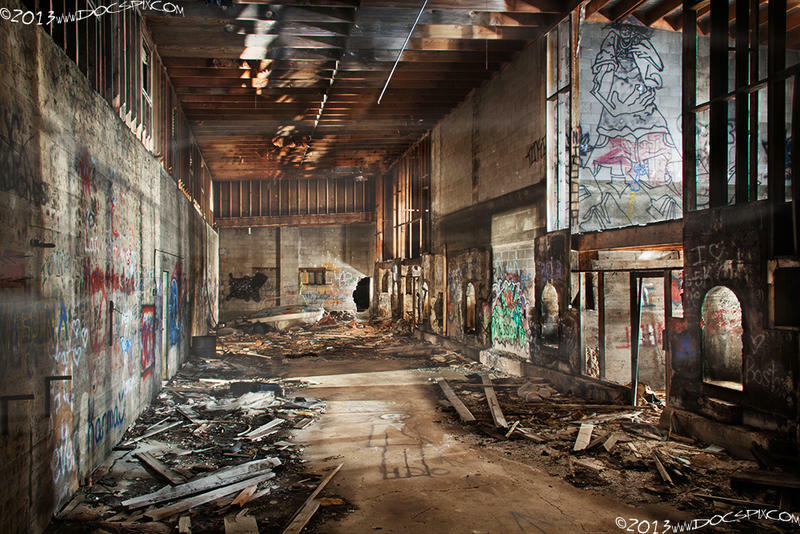 Ghost towns may conjure images of old shoot-outs, tumble weed rolling down dusty streets. But there are also more modern ghost towns with less romantic stories. 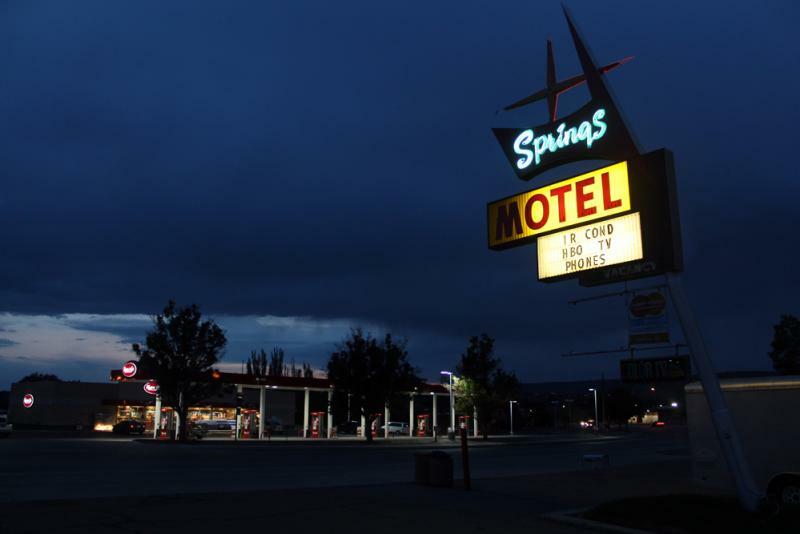 Laramie photographer Doc Thiessen is documenting some of the towns along the Lincoln Highway bypassed by Interstate 80. Historic sandstone buildings, granite boulders, giant spruce trees: step onto the University of Wyoming campus, and you know where you are. As new construction projects begin, the University wants to make sure the designs adhere to its iconic image. To that end, the University is working with a team of architectural consultants to come up with guidelines for how to preserve its historic character. This summer, the Wyoming State Historic Preservation Office received a grant to survey buildings and landscapes along the I-80 corridor. Because I-80 and old US-30 roughly follow the nation’s first transcontinental highway, the project was called the ‘Lincoln Highway Survey.’ In honor of the highway’s 100th anniversary, we’ll make some stops along the road this week. Wyoming Public Radio’s Micah Schweizer begins our series by speaking with Beth King and Erin Dorbin from the State Historic Preservation Office. Barns don’t just hold hay. They hold cultural and architectural meaning. 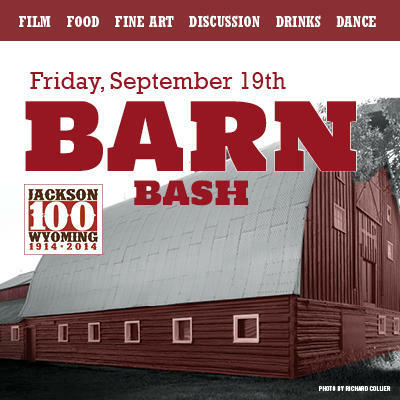 A ‘Barn Bash’ Friday, September 19 at the Center for the Arts in Jackson will explore the value of these agrarian artifacts through the premier of a new documentary, a panel discussion, and a barn dance.